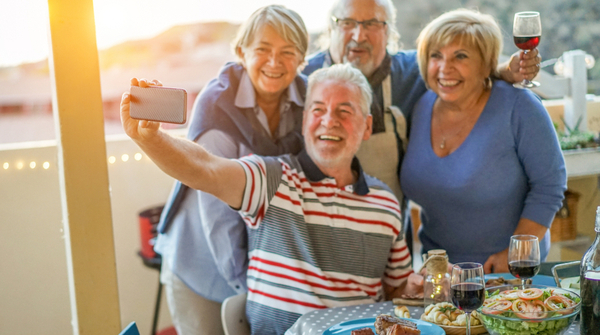 The idea of living a stress free retirement in a community of supportive and friendly people is exactly what many of us desire. 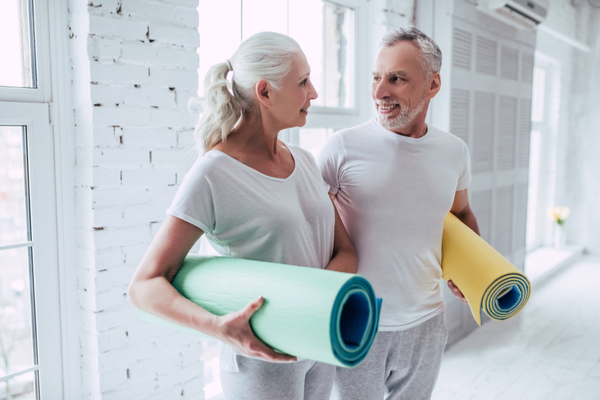 A retirement village provides this for seniors who are able to live independently but with the added reassurance of access to emergency health services and the security of an on-site manager nearby. You may be thinking of a sea change in retirement or eyeing up a resort-style village for its golf course. Whatever your preference, moving into a retirement village is a major decision. Often times it involves the sale of a family home and a significant shift in lifestyle. So it’s important you take the time to fully consider all aspects of the decision – things like what you can afford and what ongoing costs there might be, what sort of lifestyle you want, what support you might need, as well as where you want to be based and what amenities you’d like to access. Most importantly, no matter how keen you are to move, don’t rush into making a commitment. You don’t want to move somewhere only to realise you’ve made a wrong decision. Most retirement villages have a minimum entry age of 55, but most residents are in their 60s and 70s. The majority of residents own their independent living accommodation, although you can find options to rent. Some villages offer ‘serviced apartments’ for an additional fee. This gives you access to help with cleaning, meal preparation, laundry or ironing. There may also be low level nursing care available for those who need occasional help. 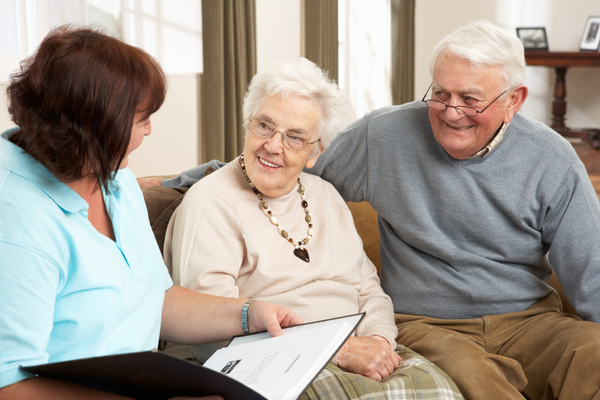 Village living can be a step before moving into residential aged care, or a way to delay the need for a move to aged care because villages offer assistance to help residents remain independent for longer. Although you might own your retirement village unit it may be quite different to the way in which you would own a normal house meaning you may not have the same level of flexibility and freedom. 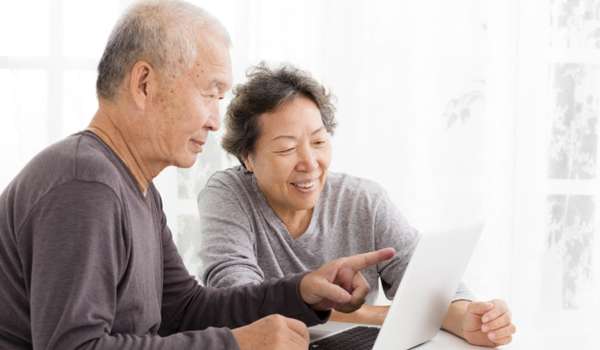 Retirement village property ownership may come under different legislation including loans or licence, shares in a unit, community or strata title. 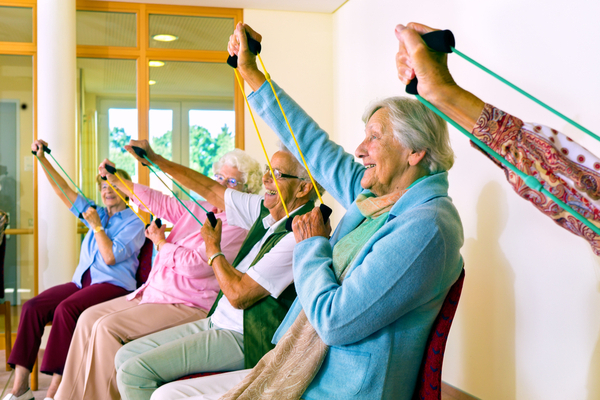 Life in a retirement village is focused on ‘wellness’ for residents. The accommodation layout offers the chance to be part of a community without living in each other’s pockets. You may find features like a gym, pool, indoor bowling green, a library or tennis court, perhaps a coffee shop for catching up with family and friends. Many villages also offer social groups and activities, and resort-style retirement villages may offer special-interest facilities such as a golf course. More villages are now accepting pets too. It’s worthwhile finding out if any additional payments are needed to use some of the village’s facilities. One of the attractions of a retirement village is the sense of security that comes with the safety features and on-site management. Most independent living units have a 24-hour emergency call system installed. In an emergency you push a button to access emergency medical care. Retirement villages are run by a manager who makes sure that residents are happy and that everything is running smoothly and is well maintained. A lot of villages are also gated and have additional security which gives residents peace of mind. It’s important you clearly understand your rights and obligations when you are deciding on a retirement village, as well as the financial arrangements and the fees and charges. You’ll usually have ongoing fees and charges for village maintenance and management. Always be sure to read the fine print as you may be liable for these charges even when you’ve left the village and you’re waiting for your property to be re-occupied. Make sure the village is accredited and find out what protection you have if the village is sold to another organisation. Generally there is a residents’ committee and it’s handy to know what role it plays in the administration of the village. Also ask what arrangements are in place for the maintenance of units, community facilities and grounds. Navigating through the best options and the best way to structure your finances to pay for your unit may not be easy. Which is why specialist financial advice and guidance is critical. Take the time to consult with a trusted financial planner who will guide you through your financial options and provide a clear and effective solution. Your adviser will ensure you fully understand all the financial implications of living in a retirement village before you sign anything or hand any money over. With the help of an expert financial adviser you can consider buying into a retirement village as part of an overall retirement strategy. Working with your adviser on a retirement plan means you are best placed to maximise your financial success. 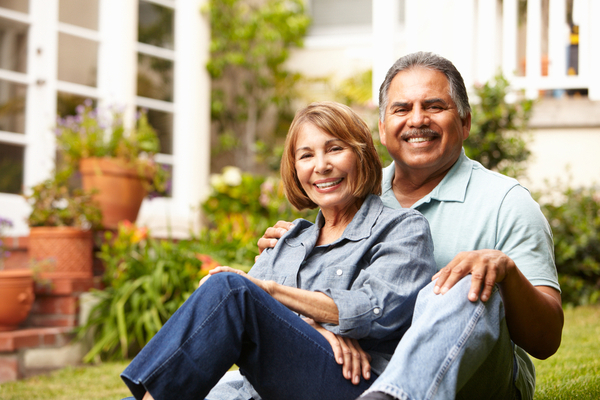 It will set you firmly on track for a comfortable and confident retirement. The right adviser will be with you for the long-term and as your needs and wants change so too will the advice. 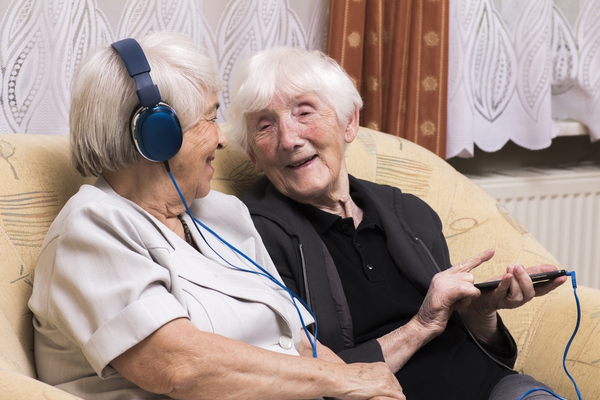 If you’d like to talk to an adviser about options for retirement living, contact us now!